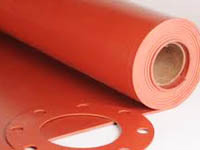 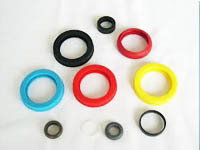 A rubber gasket is a sealing product used to fill the space between two or more mating surfaces generally to prevent leakage (of air, chemicals, gases, or liquids) from or into the joined objects while under compression. 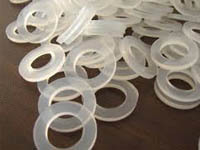 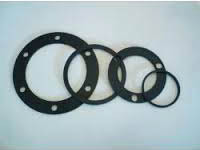 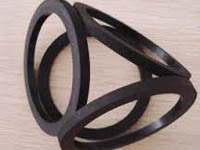 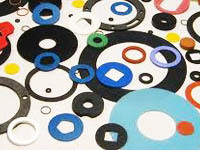 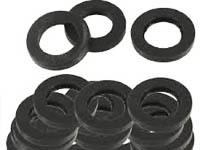 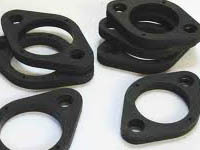 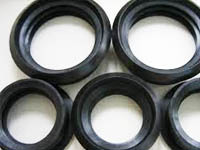 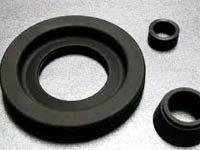 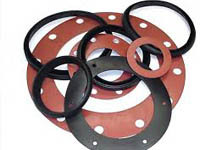 Rubber gaskets are used for forming tight seals between two components. 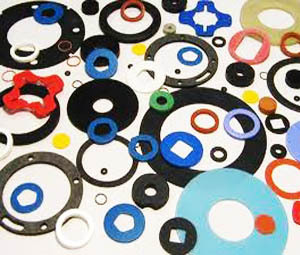 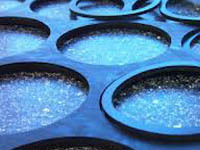 Including: EPDM gasket, Silicone gasket, NBR gasket, SBR gasket ,etc.